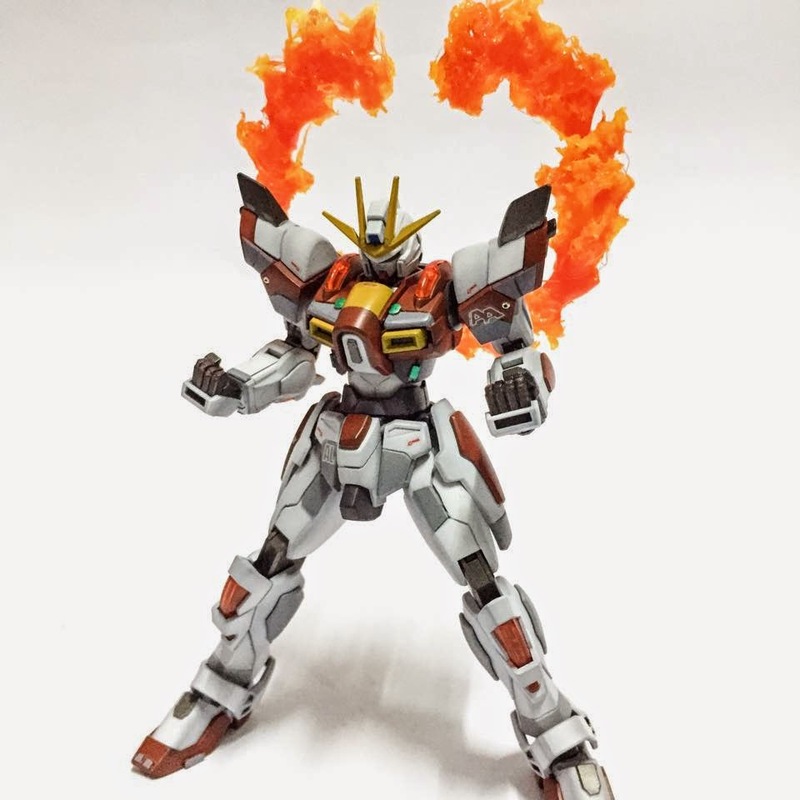 Home / tutorials / Tutorial: How to Make Flame effects Hotter! 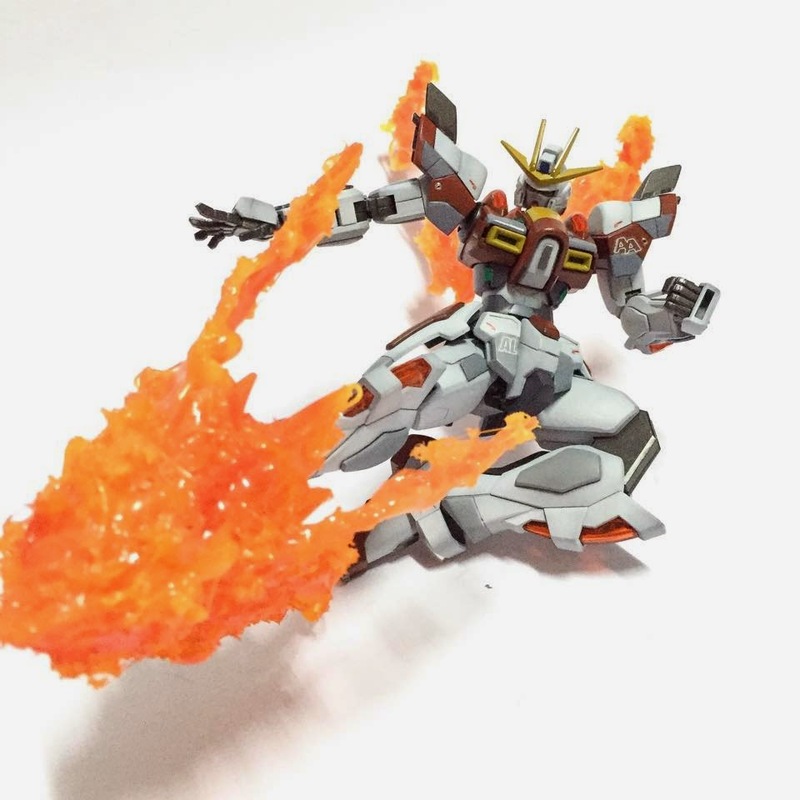 Tutorial: How to Make Flame effects Hotter! 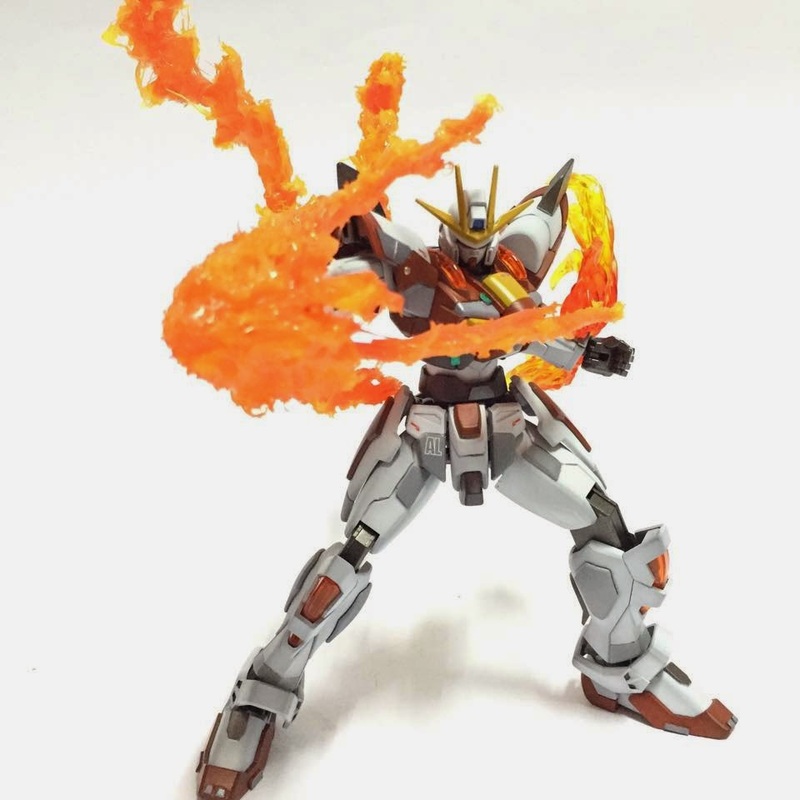 Here's a short tutorial by Alexhmestaka on how to make flame effects even more cooler or hotter just by using simple tools! What you will need on this project is glue gun and hot glue sticks. 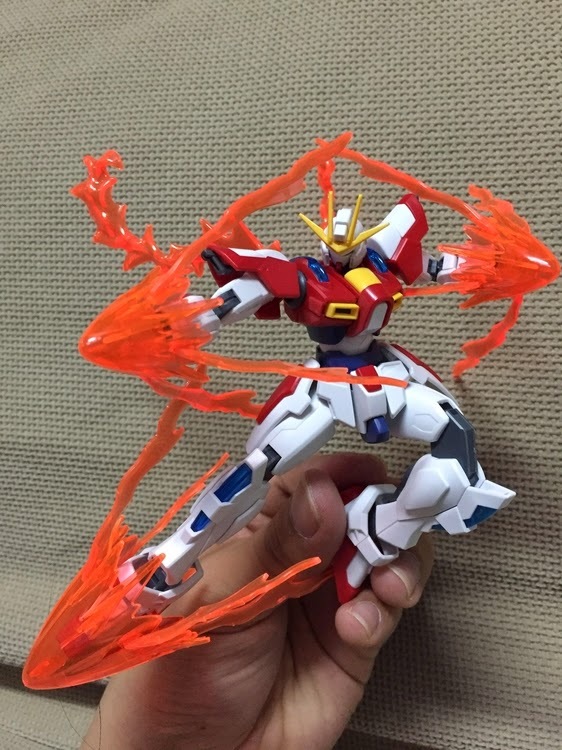 Ok, first of all, take those amazing effect parts from your kit, and set up your tools. 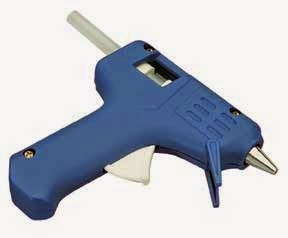 After the gun heats up, start applying the glue to the surface of the effect part that you are working on. Also, make sure to cut off excess glue, just to polish is a bit. After applying the glue on the surface, paint it with any color you want. 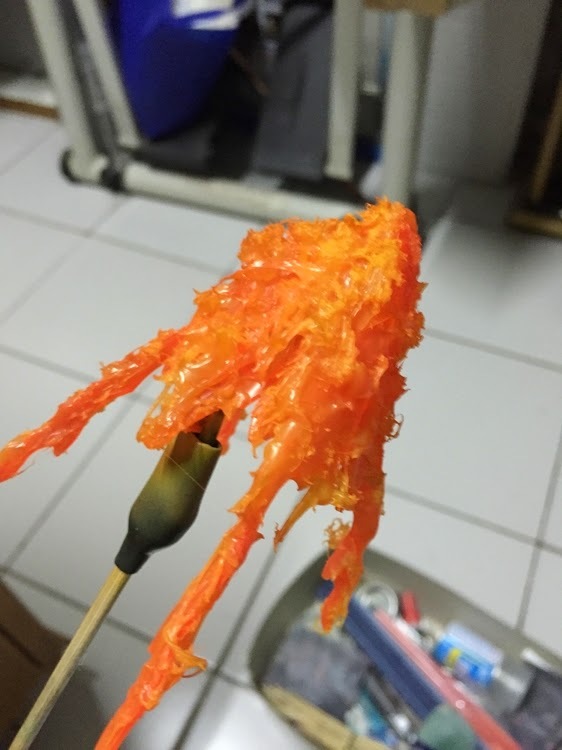 This time Alexhmestaka colored the glued parts yellow to make it look more like flame. Thank you very much for sending your great tutorial to us Mr. Alexhmestaka. 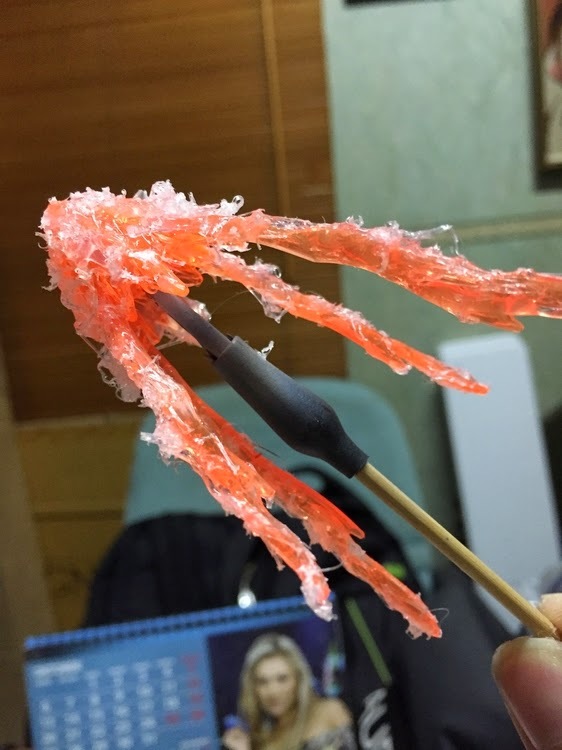 this looks like fried tempura, lol jk brilliant work!